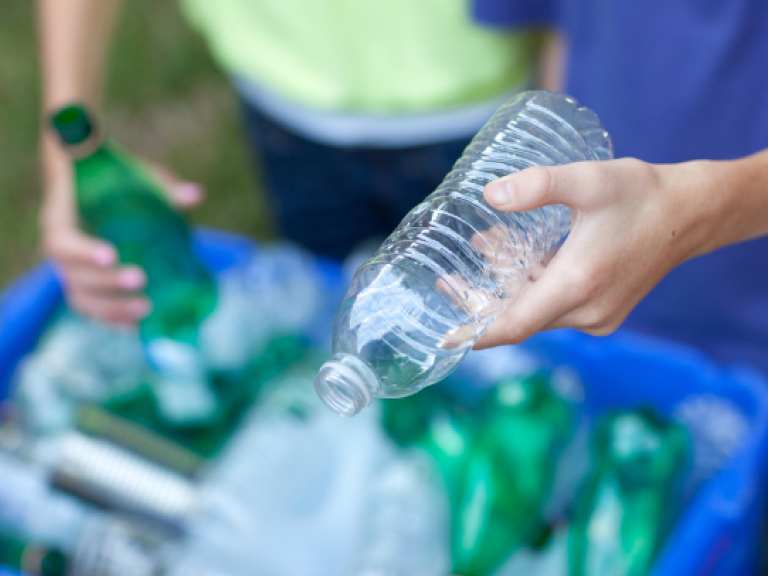 We all know that recycling is good for the environment, and Barrow Council is always looking at ways to provide residents with the most efficient and clean way of doing things. So they are refreshing the methods they use to recycle in the Borough which they believe is the easiest and most convenient system in Cumbria. This new bin and your current box will be all you will need to enable you to recycle in your home. Glass only will be put into the box. Plastic, card, paper and cans all go in the new purple bin, as well as Tetra Pak cartons and aluminium foil. Collect your new 240 litre purple recycling bin for dry, mixed recyclables and your recycling box for glass every fortnight. As in common with many other parts of the country, they will introduce a charge of £35 a year from 1st April for the collection of green and garden waste. Once you have been registered you will be sent a sticker for your bin to show you are a member of the scheme, from 1st April, only stickered bins will be collected. So there’s really no excuse to not recycle now, it couldn’t be easier!